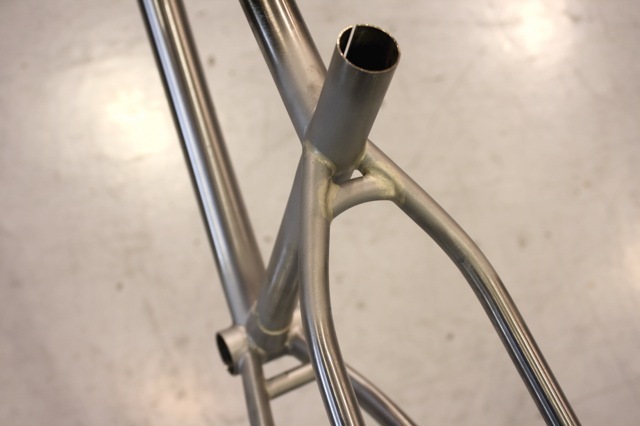 Student Photos & Projects - Flashback Fabrications Ltd.Flashback Fabrications Ltd.
My students have finished some great frame building projects, so I thought I would share some of their faces and bike frame photos with all of you interested in building your own bicycle frame. 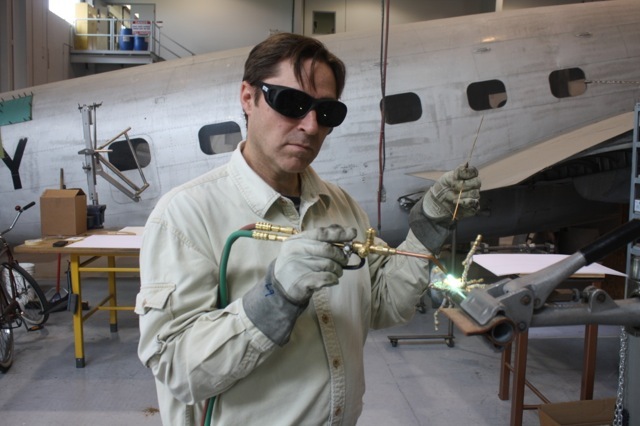 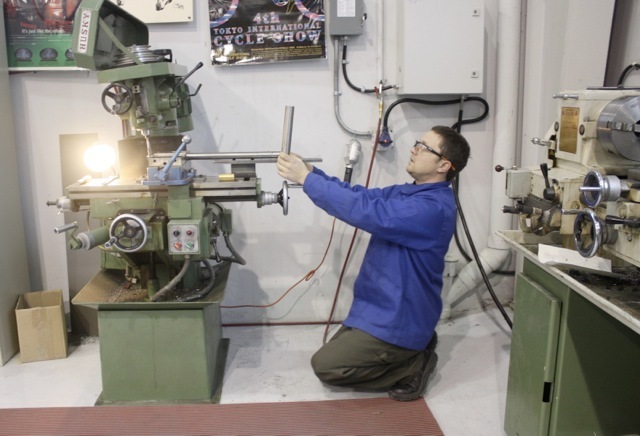 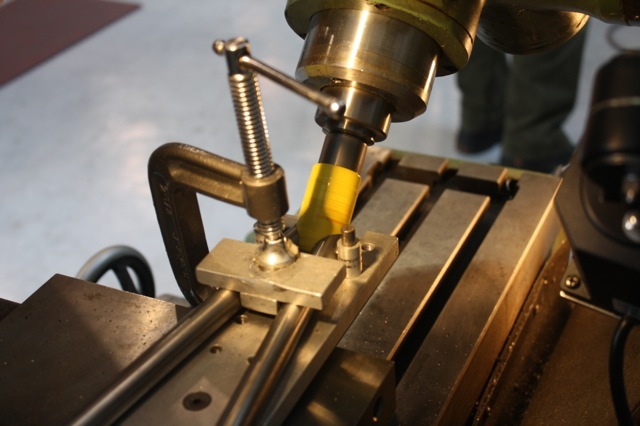 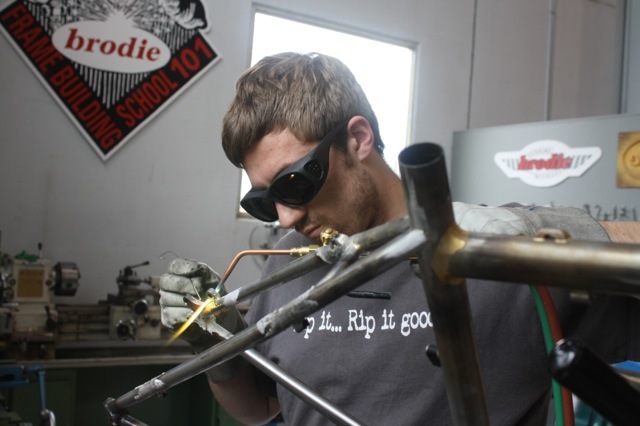 These photos reflect student projects from the inaugural course to the most recent course. 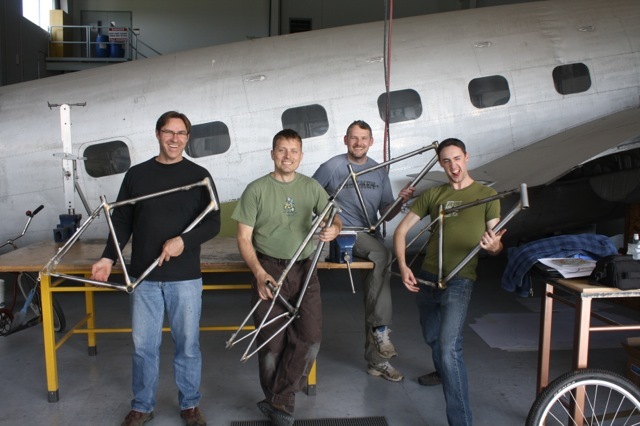 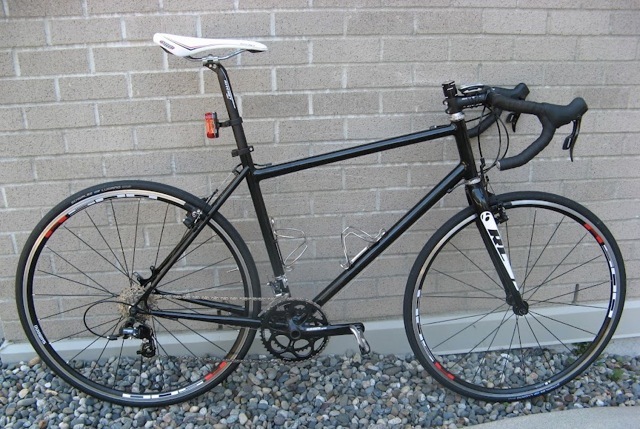 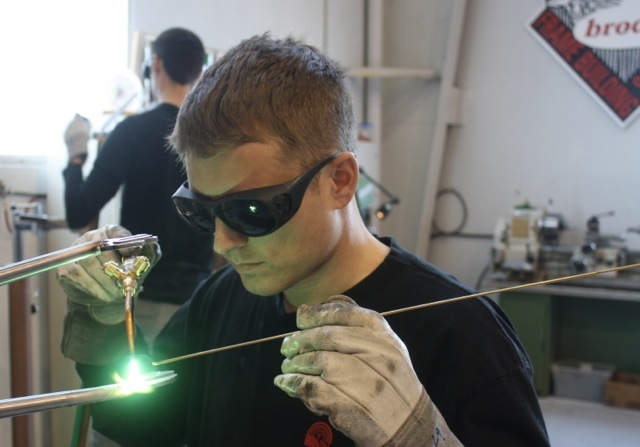 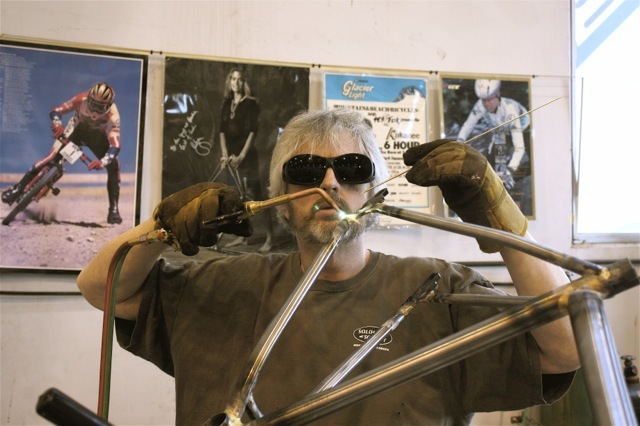 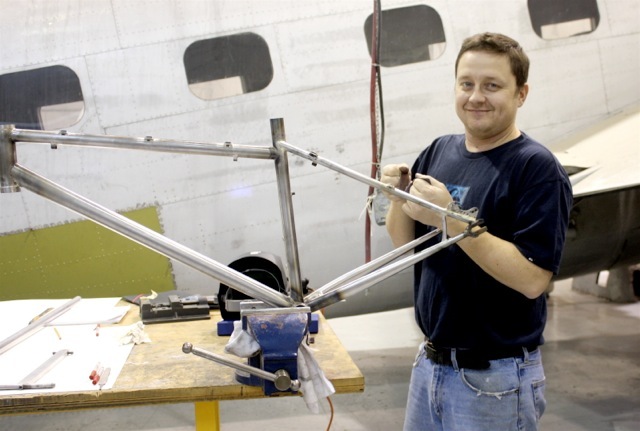 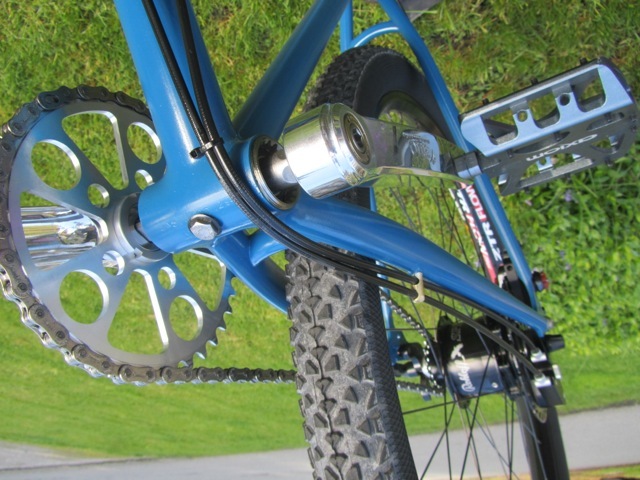 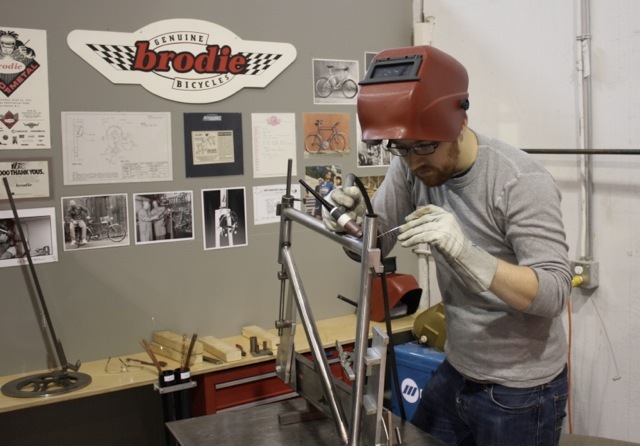 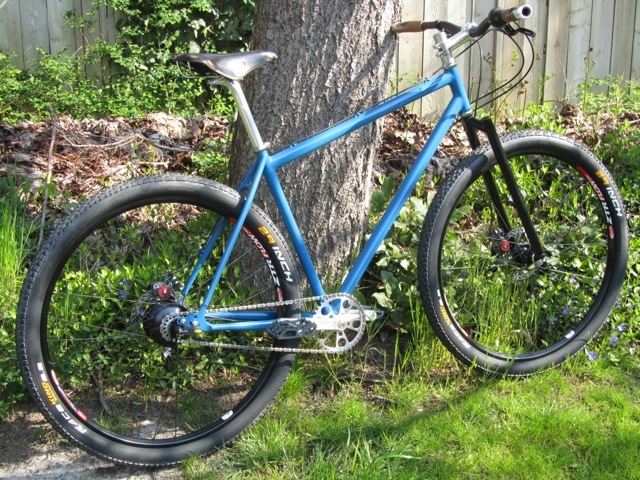 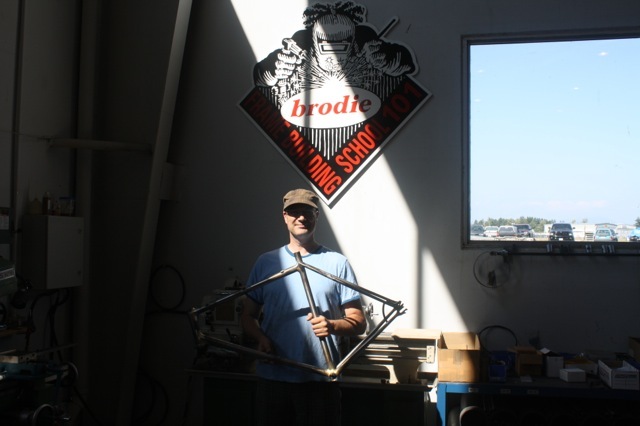 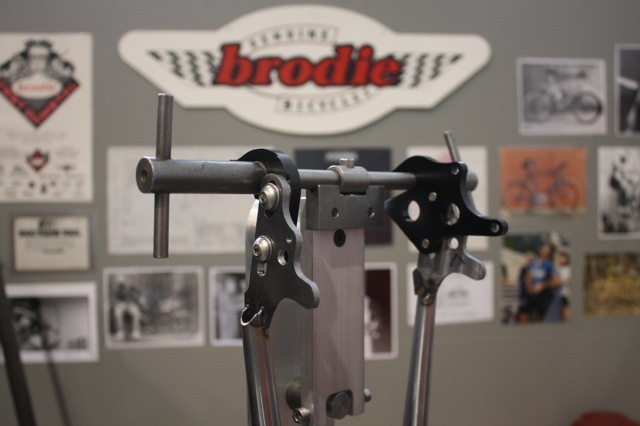 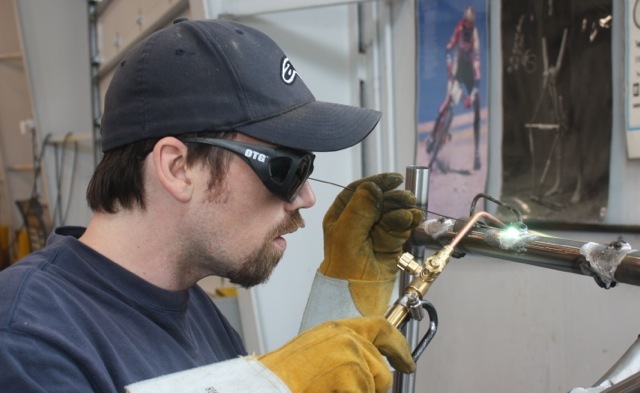 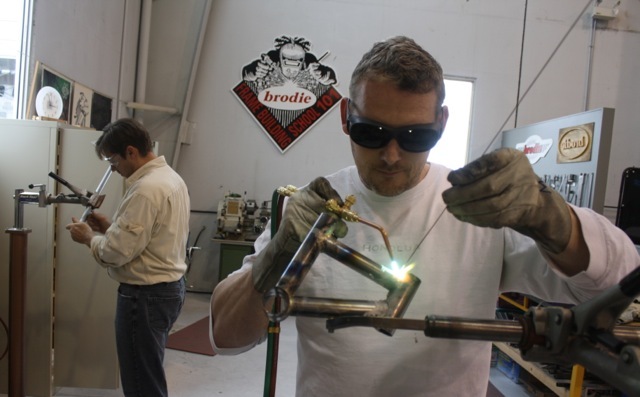 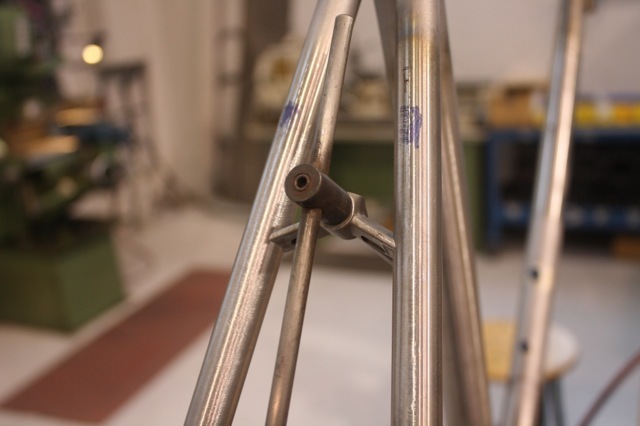 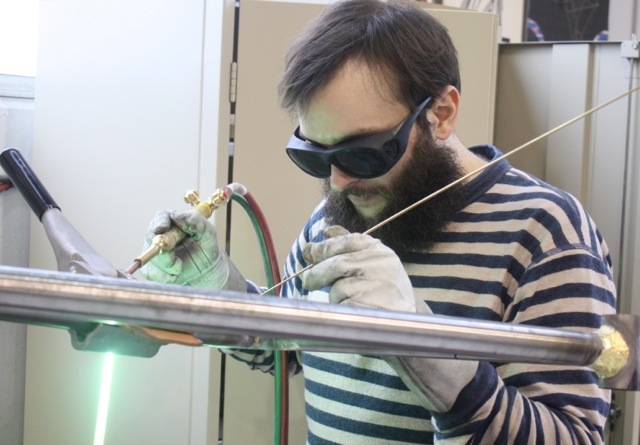 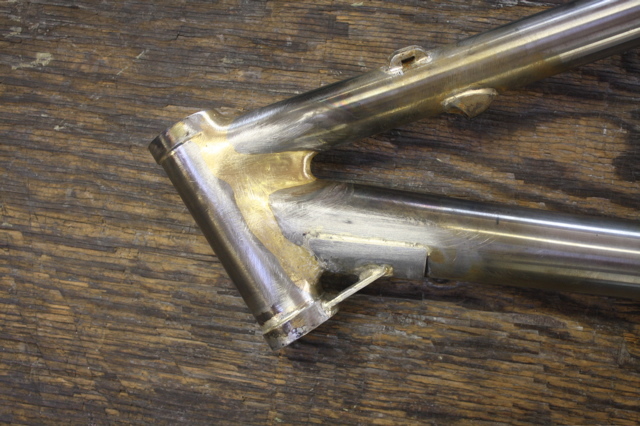 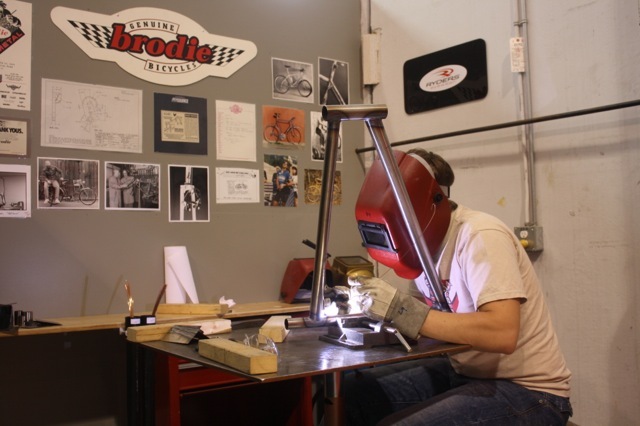 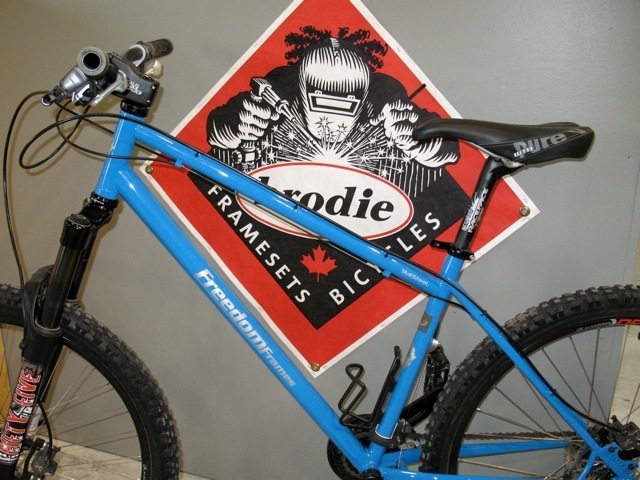 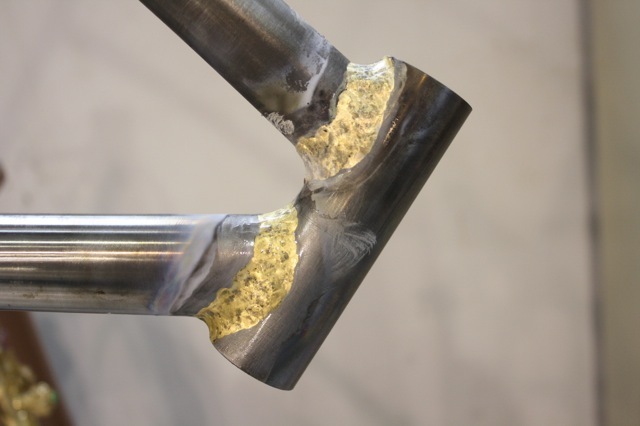 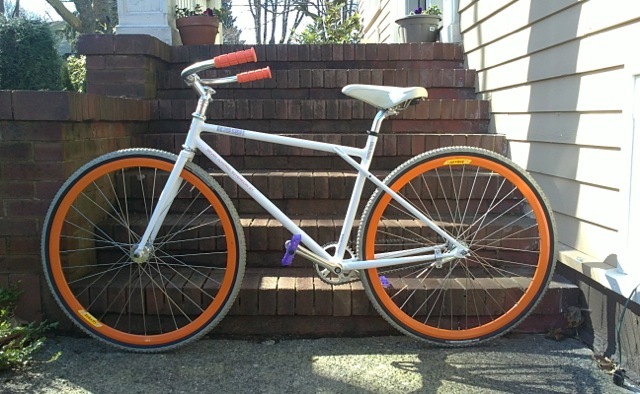 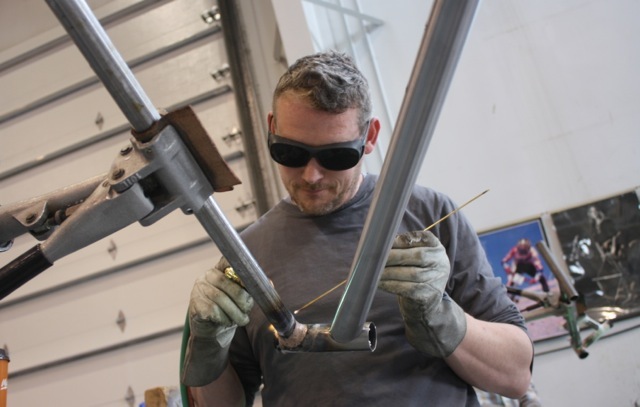 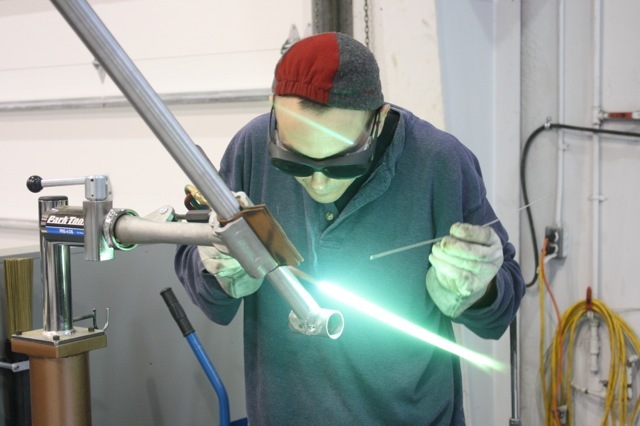 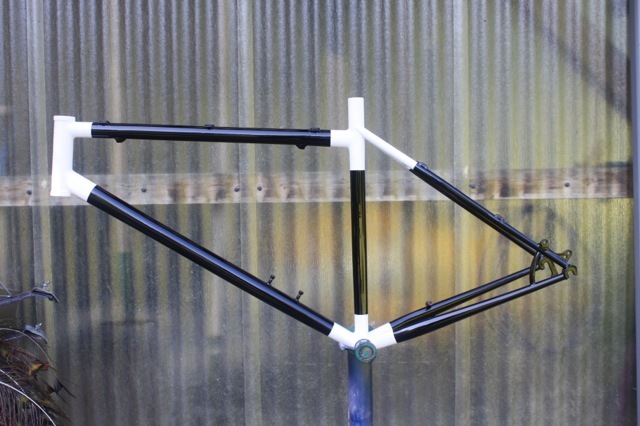 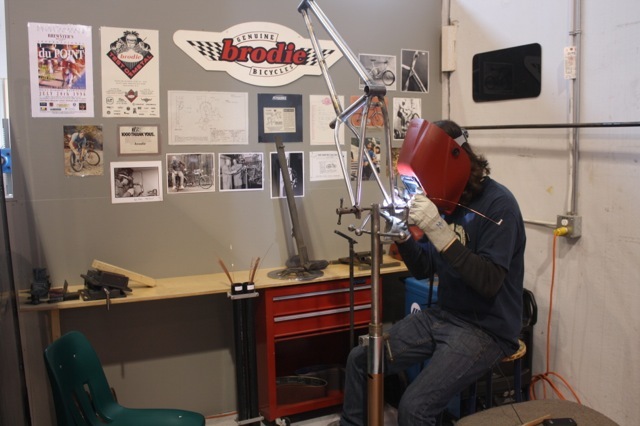 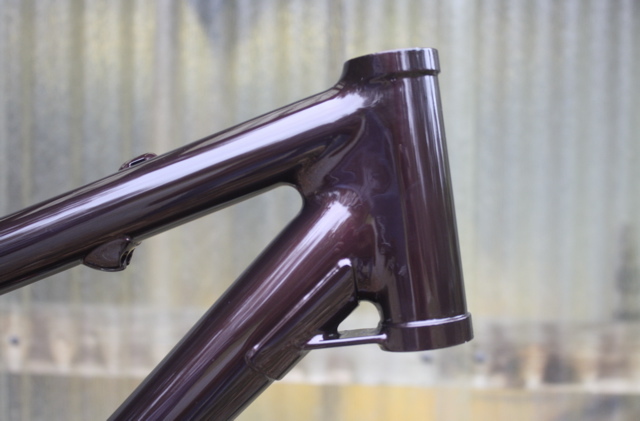 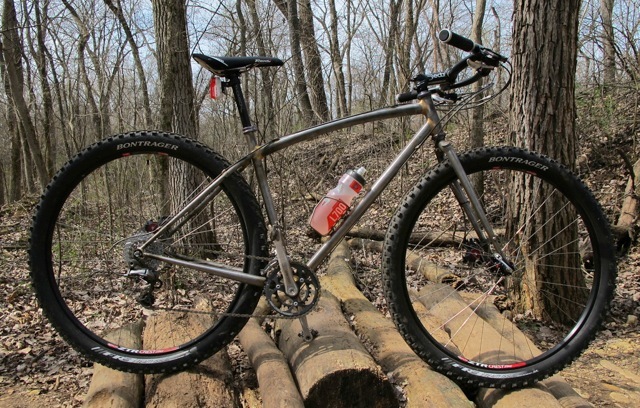 If you are interested in building your own bicycle frame, feel free to visit the UVF Frame Building website or my About the Course page for more details.